Massive Entertainment learned a lot from The Division. The game had a rocky first few months after its launch back in 2016, and it was clear that the developer had work to do. Fortunately, it was able to make positive changes across the board, gradually transforming the title into a truly addictive and well made looter shooter. And it feels like Massive has brought all of that knowledge over to The Division 2. The sequel isn't binning the things that work and starting over -- something that Destiny 2 is often accused of doing. Instead, it appears to build upon the first game's foundations while also making specific, but still more than welcome adjustments. We spent around ten or so hours with the private beta and enjoyed a lot of what we played. 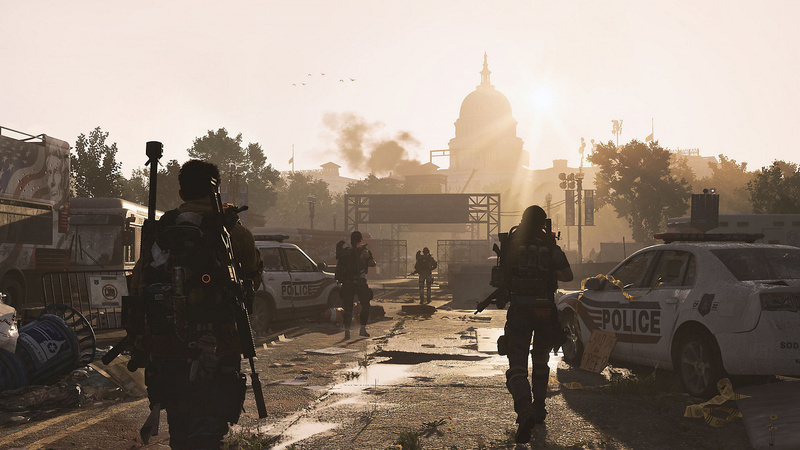 In contrast to the ANTHEM beta that rolled out earlier in the month, The Division 2 immediately felt accomplished and confident in what it was doing. Obviously it's a sequel, while ANTHEM is a first attempt from an inexperienced developer, but even in their respective beta forms, there's a clear gap between the two in terms of overall quality. Aside from some jarring texture pop-in issues, The Division 2's private beta went pretty smoothly on a technical level. Sure there were some annoying disconnects on the first day, but one quick patch later and we were playing for hours on end. The title retains that highly addictive loop that was present in its predecessor, but the key takeaway from our point of view is that the sequel simply offers a much steadier stream of stuff to do. Even as just a setting, Washington DC feels a lot more lively than The Division's snowy New York -- you can't go five minutes without running into some sort of trouble or stumbling across a new activity. We hopped from one gunfight to the next on our way to each main mission, taking out enemy control points and rescuing civilians all the while. Each encounter slots together seamlessly, and again, it feels like there's very little downtime compared to other games in the genre. The missions themselves seem to be well paced, too. Main story outings in particular were a highlight, featuring some great level design. The objective is always clear but you're constantly being asked to evaluate your options when fighting against different opposition. One minute it's dealing with foes that are more than happy to charge your location, and the next it's taking out a heavy gunner so that you're free to break from cover and push up. There's a tactical nuance to The Division that continues to set its action apart. And this emphasis on more strategic encounters is clear to see in the beta's endgame mission, which is unlocked after working through the main story beats. Here each member of your squad selects a pre-made, specialised, max level character and you're free to tackle one of the missions on hard mode. The difference in difficulty is immediately apparent as much tougher foes require clever organisation to bring down. That can mean covering fire as allies move between safe spots, and taking out priority targets before they gain an advantage. Enemy units have their own roles, too. Medics will revive their pals just as you can with your own team, and engineers can be a nightmare if they're not dealt with fast enough, setting up all kinds of deadly contraptions. 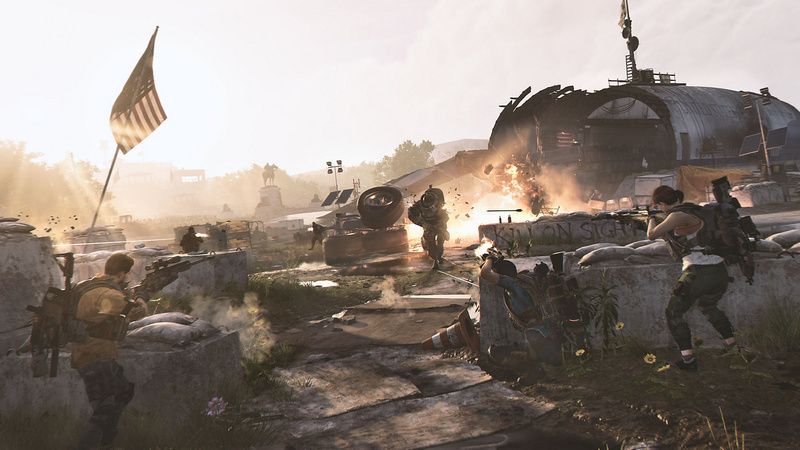 Things can get hairy very quickly if you're not careful, and if this hard mode mission is indicative of The Division 2's most challenging endgame content, then invested players should have something to really look forward to. 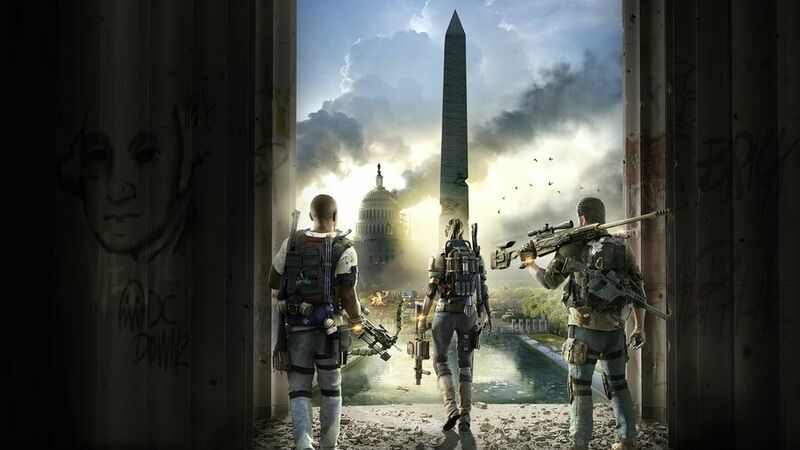 All in all, The Division 2 shows a lot of promise. While we doubt that it'll win over people who wanted nothing to do with the first game, it already feels like a very well crafted and well considered sequel. After our time with the beta, we're certainly looking forward to giving the full release a shot next month. Did you play The Division 2 beta? What did you think of it? Get behind cover in the comments section below. I think it feels like a more refined version of the first, which for me is a good thing. 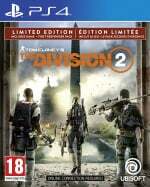 Ubisoft has always been pretty good at refining and improving their sequels. The only issue I had over several hours was the texture pop in thing but I'm sure that will get sorted. The density of encounters I think could potentially be too high, a couple of times a would start a control point or other activity only for a random patrol to come along behind me and have me flanked. Still, I got the impression you can lower the occurrences of enemies as you restore each region which I thought was a great idea. I like games that show your actions having an effect on the game world. Overall looking forward to release. @ShogunRok We held the line. I had a good time on the beta. I'll probably be picking this one up for sure. My only complaint was some severe screen tearing and enemy grenades. Wait, you mean to tell me....a dev actually LEARNED something from their previous mistakes and corrected it?! Based on what we've seen from Bungie, Bioware, and others, I honestly did not think that was possible in today's world. @ResidentEvil2 I honestly have no idea if you need PS+ or not? That said if I had to guess I would say yes. I believe it's an always online game but my PS4 is always online so not sure? I have never tried to play it offline. Enjoyed the beta, it's pretty much the same as TD1. I won't be buying it at launch because it is ridiculously expensive but I'll definitely buy it when it's cheaper. I watched a review and the main issue seemed to be the AI. It did look terrible tbh.